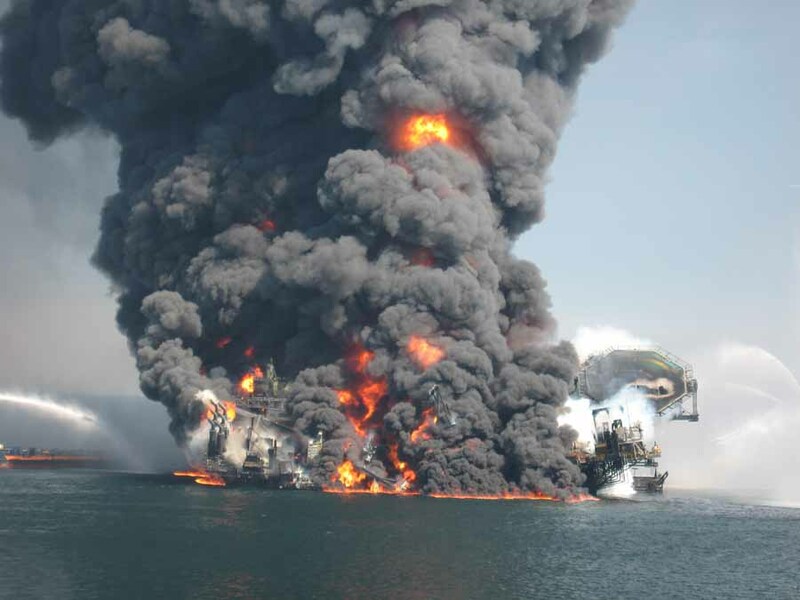 A year after the spill in the Gulf of Mexico, can we look for efficiencies as we move forward? Transoceans Deepwater Horizon drilling platform was ablaze one year ago in the Gulf of Mexico. Now having had some time to step back, can we look to include some efficiencies as we guard against the next oil spill? “There have been seemingly endless calls for “making sure nothing like this happens again” and accomplishing this ensuring that there are dramatic increases in response capabilities, both at the surface and at the challenging depths where drilling occurs. And there has also been a community of research scientists lamenting the limited availability of manned and unmanned craft which can readily access the depths to study the effects of the spill from the Macondo Prospect, or even doing simple background research before another event occurs in the future. We need to combine these two concepts and use logic to drive a call for a discussion on the use of technologies which are very limited in their supply. Do we want to develop large cashes of response equipment on perpetual standby, or should we call for a fleet of dual-use craft that could be used for major leaps forward in scientific study while also serve as emergency response technology in the case of accidents? A realistic view of resources, especially in this economy, says we can’t have a robust deep sea scientific program and also a robust set of emergency response deep sea craft that sits idle. Why not develop a program that maximizes day-to-day benefits for America through exploration and scientific study and also serves as the greatly improved deep sea response team that could be mobilized to address future undersea accidents? And if you are looking at the government sector as a way to enhance the private sector (or as a guarantee that America’s assets are protected no matter how private sector interests react with their response), why not dramatically increase the oil spill and deep sea recon and salvage capabilities of the Navy’s office of the Supervisor of Salvage? We need those assets in our DoD portfolio as well – why not expand on the capabilities already there through a substantial increase in investment in Navy technologies, and when we do, make sure that the assets serve civilian needs when the military mission allows for their multiple use? 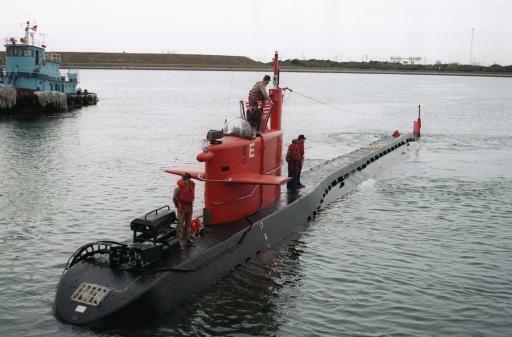 We have a track record of success as the basis for civ-mil cooperation – think of the Navy’s NR-1 submarine and the civilian applications it also served. Why isn’t this approach being considered for the gulf?